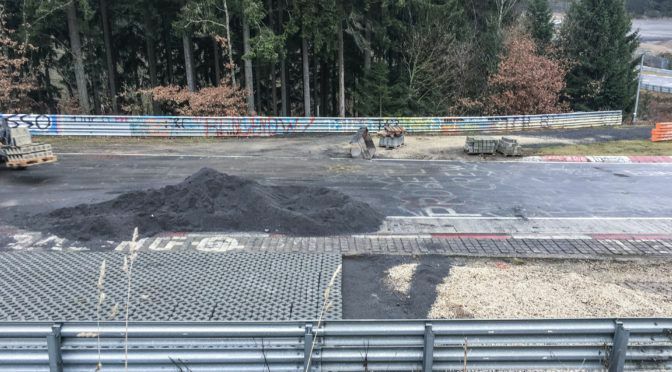 The German racing authority (the DMSB) just released more details on the combined plan to keep racing at the Nürburgring Nordschleife both safe and competitive. And it makes for some interesting reading (albeit in German). 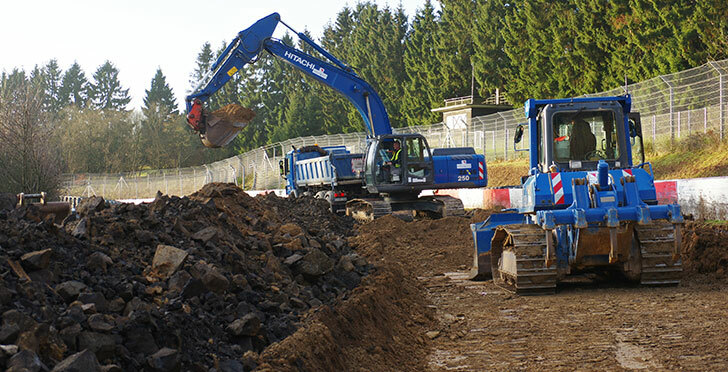 Working together with the circuit owners, the FIA and each individual race organiser (VLN, RCN and N24), there are a number of things that will change before we can begin racing again next year… without speed limits! We’ve already talked about the changes to the spectator points and to the bumps at Flugplatz. Just click that link if you want to know more. But it’s important to note that the FIA-approval is a vital ingredient to races like the N24. The introduction of the Nordschleife Permit system in 2015 was a massive shake-up. The good news (in my opinion) is that we’re sticking to the same system in 2016. If you compete and finish in three RCN races, you can get your Permit B. And experienced drivers (it was FIA International B or above in 2015) can take a single-day training course. Your upgrade to Permit A from Permit B comes from completing three races in VLN and/or the N24 Qualification Race in April (which you can double-stint to make two results). 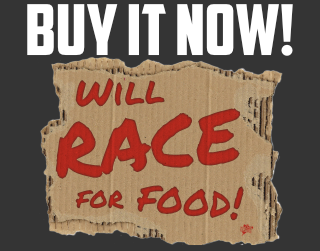 The only way to race the N24 is with the Permit A! So far, so 2015. What’s new? In beiden Fällen muss wichtiges Basiswissen durch das Absolvieren von E-Learning-Lektionen der DMSB Academy erworben werden. In both cases (of drivers qualifying for Permit B), important basic knowledge will be acquired through E-learning lectures from the DMSB Academy. Piloten der VLN müssen vor der ersten Teilnahme an einem VLN-Rennen in einem jährlichen Wissenstest ihr Know-how auffrischen. Rough translation? Even existing VLN drivers will need to refresh their knowledge by taking a yearly test. In addition to the new air restrictors, which reduce power by up to 10% over the original 2015 regs (pre-VLN1 tragedy), the minimum ride heights are going to be raised across the fastest classes (SP7, SP9/GT3, SP-Pro and SP-X). The reduction in reliance on aerodynamic grip is important, because the bumps, jumps and high kerbs of the Nordschleife make it easy for air to get underneath the aero-cars. This massive and sometimes unpredictable reduction of grip can make them crash pretty hard. Finally, the DMSB press release also references the banning of so-called “development tyres” too. Basically, they’ve asked the big tyre manufacturers to refrain from handing out so-called ‘numbered’ tyres and specials. It’s not about tyre safety, it’s simply about everybody making a commitment to slowing down the top classes. In combination with the planned price-cuts for lower classes, and up to 100% price increases for the GT3 teams, the message is clear. GT3s have once again hit the limit for what many deem to be ‘safe’ at the Nürburgring. The emphasis on ultimate performance and multi-million euro teams is to be reduced. 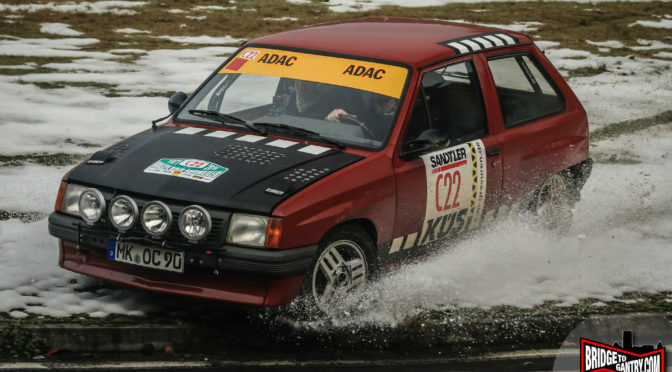 Is this enough for the ‘lower tier’ and clubman teams to come back to the Nordschleife?